The continual development of educational concepts, new didactic approaches, and especially the impact of digitization are changing everyday life in schools and, accordingly, the functional and aesthetic qualities of school buildings. 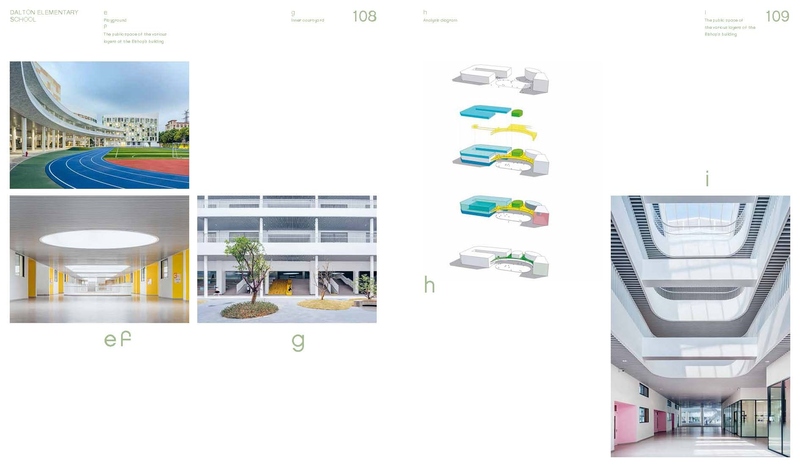 Classrooms and common areas both indoors and outdoors are becoming increasingly flexible and multifunctional. 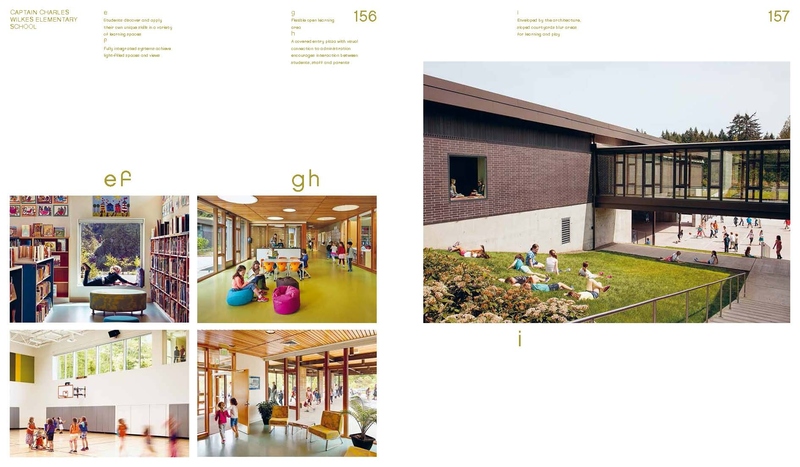 They offer retreat areas for individual learning opportunities and zones for concentrated work, as well as open space structures for inter-year mingling and self-organized group activities. 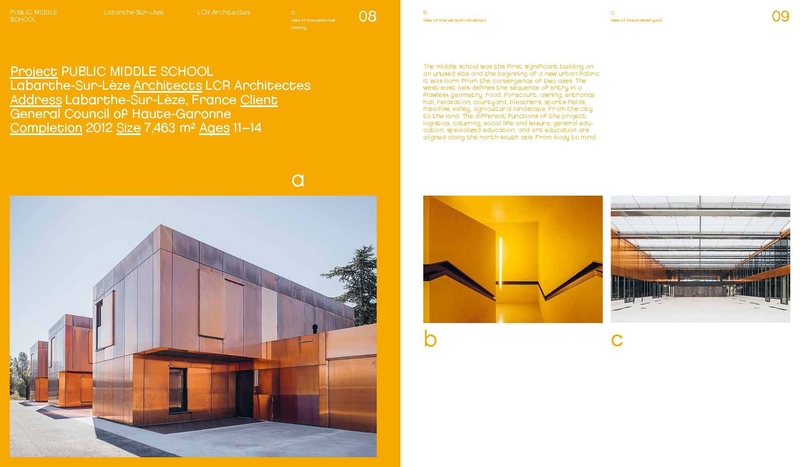 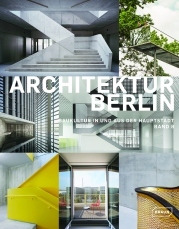 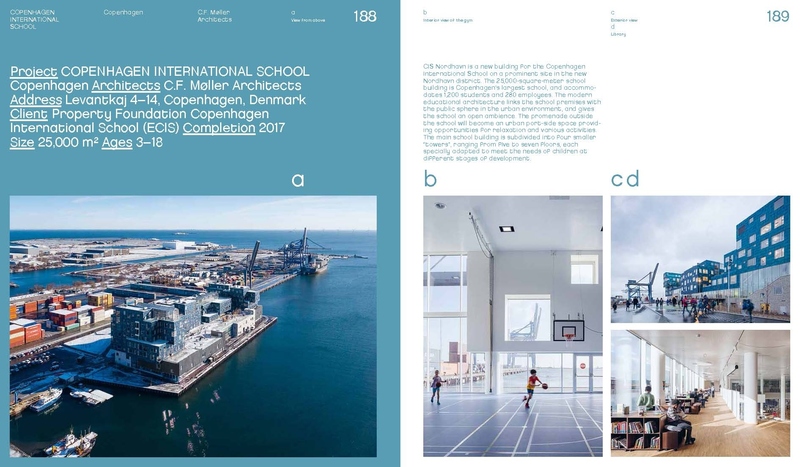 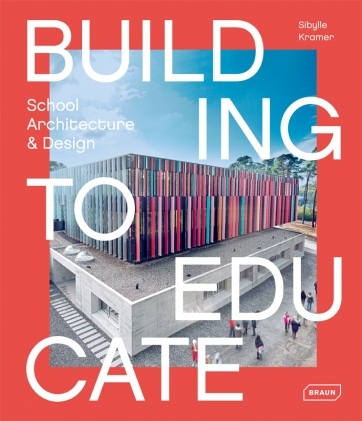 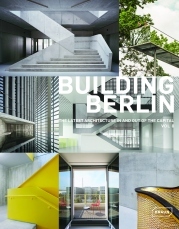 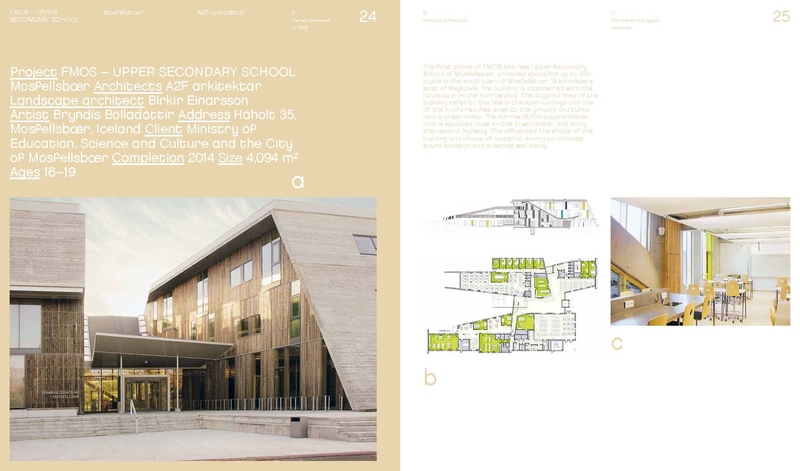 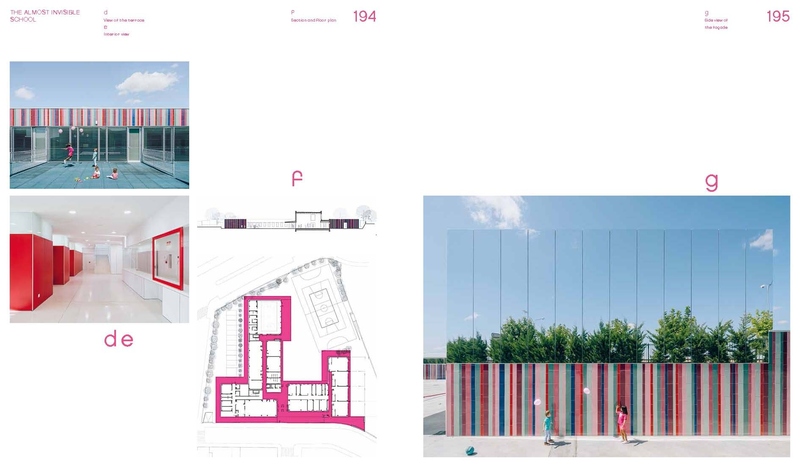 The school projects presented in this volume show how contemporary pedagogical concepts are translated into compelling and very diverse architectural solutions.